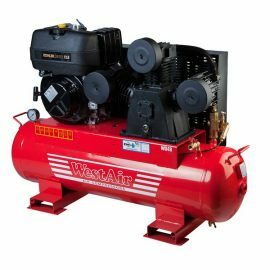 WP20/110 5.5hp Honda Petrol - WestAir International Pty. 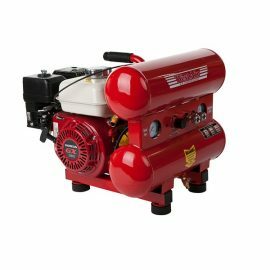 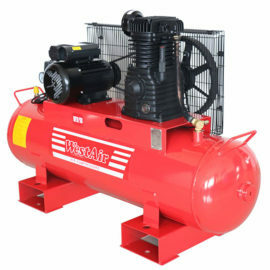 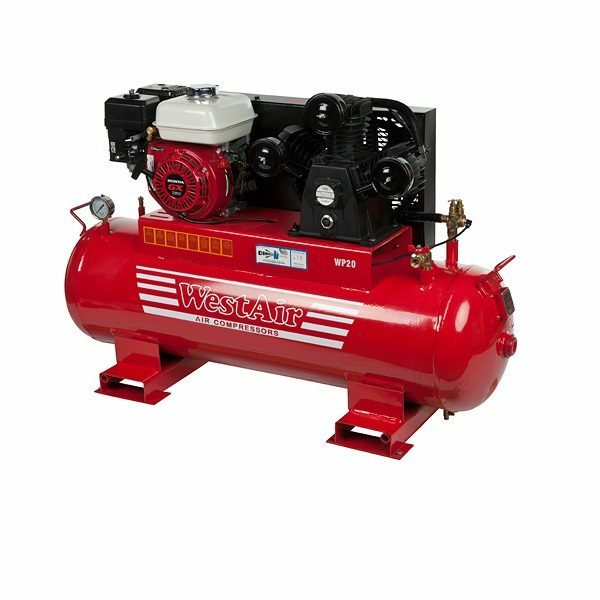 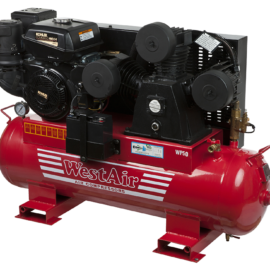 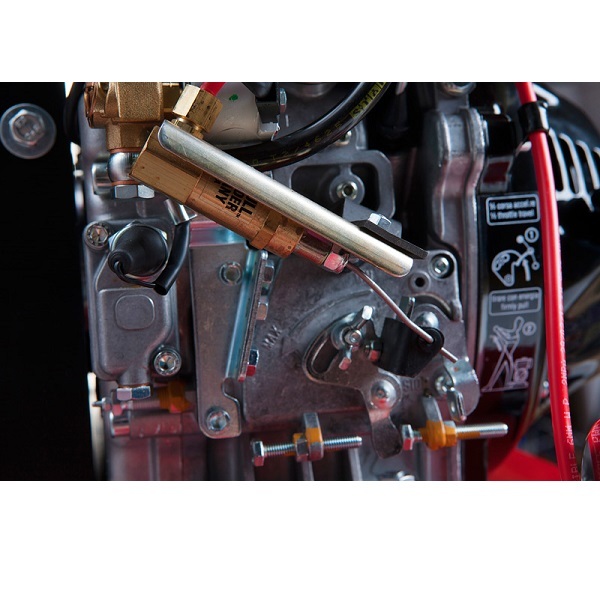 Ltd.
Our petrol Honda powered WP20/110 offers a slow revving high output cast iron pump with replaceable cartridge element intake air filters on AS1210 116L air receiver with the USA Conrader load genie valve and auto idle. 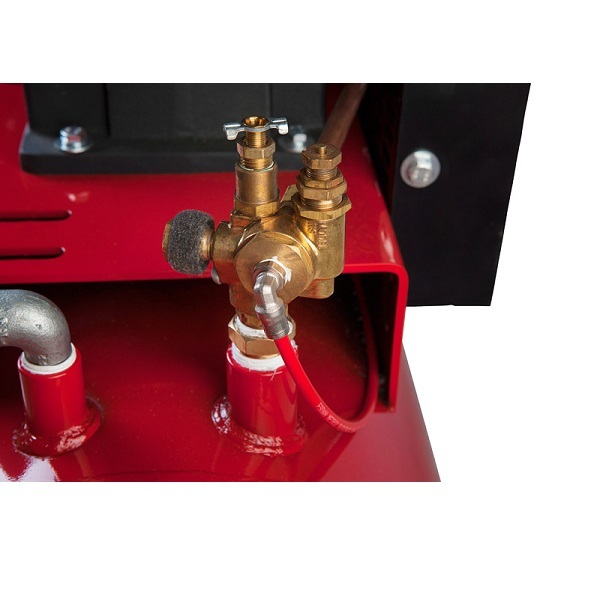 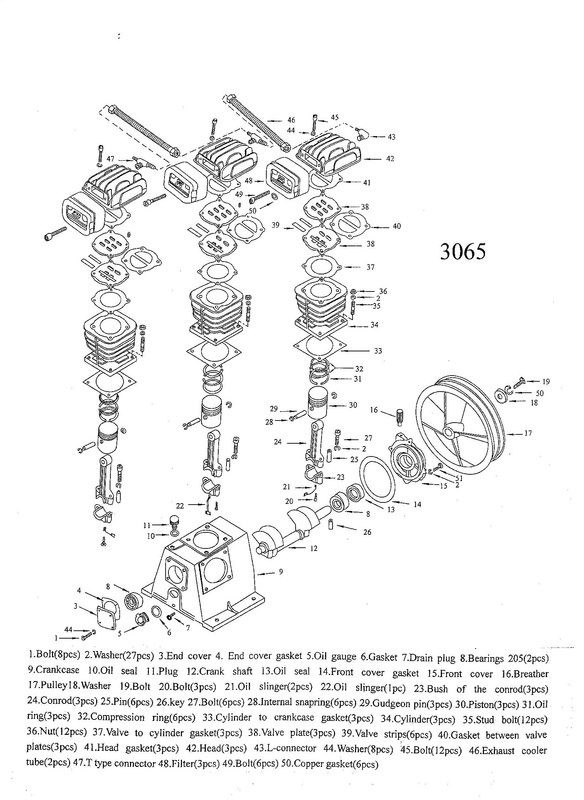 Factory set at 125psi cutout but adjustable to 140psi if required.